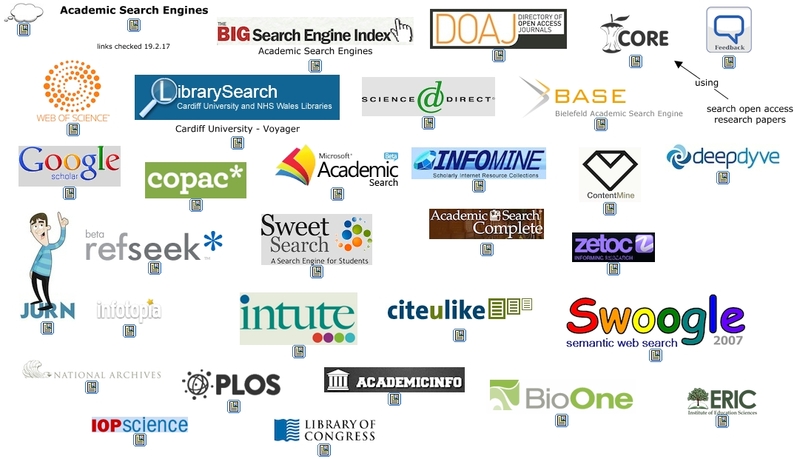 Could Mind Maps Be Used To Improve Academic Search Engines? In this paper the idea of mind map mining is presented. We propose that information retrieved from mind maps could improve academic search engines. The basic idea is that from a mind map’s text, keywords can be retrieved to describe research articles referenced by the mind map. So far, we have not conducted any research on mind map mining. Therefore this paper should only be seen as an early research in progress paper, outlining the ideas and aiming to stimulate a discussion. We start the discussion in this paper by presenting some challenges that mind map mining is likely to face.